Genghis Khan came to power by uniting many of the nomadic tribes of northeast Asia. After founding the Mongol Empire, he started the Mongol invasions that resulted in the conquest of most of Eurasia. These campaigns were often accompanied by wholesale massacres of the civilian populations – especially in Khwarezmia. Mongol campaigns may have resulted in the deaths of 40 million people which at the time accounted for approximately 11.1% of total world population. It is estimated that only Second World War exceeds the total death toll of Mongol campaigns with approx. 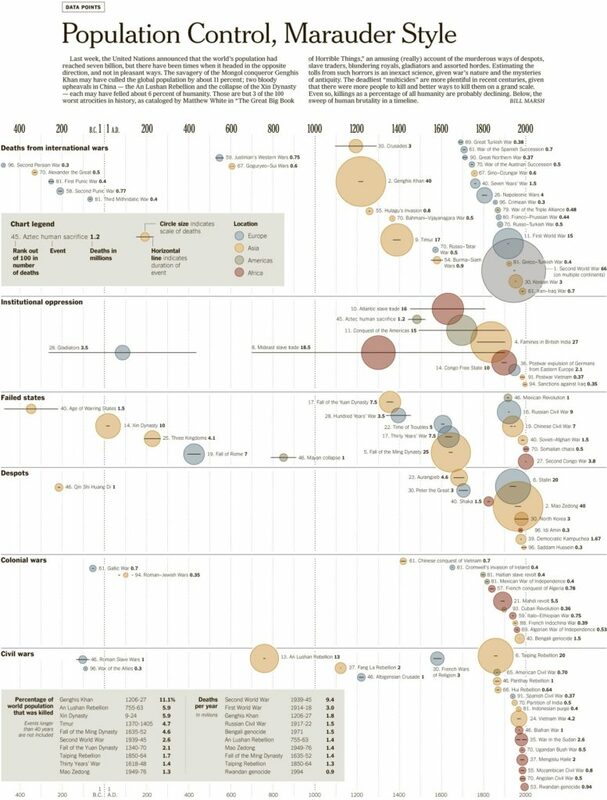 66 million deaths on multiple continents, though at the time it was only 2.5% of total world population. Like other notable conquerors, Genghis Khan is portrayed differently by those he conquered and those who conquered with him. 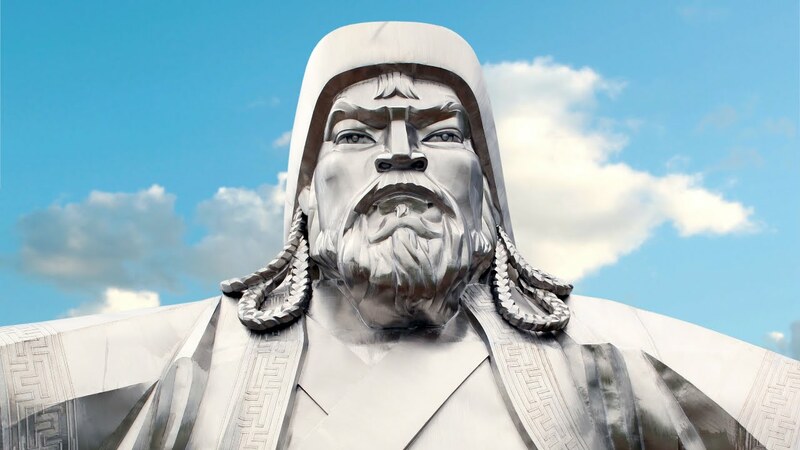 Negative views of Genghis Khan are very persistent within histories written by many different cultures, from a number of different geographical regions. They often cite the cruelties and destruction brought upon by Mongol armies, not to mention the systematic slaughter of civilians in the conquered regions; other authors cite positive aspects of Genghis Khan’s conquests as well, such as bringing the Silk Road under one cohesive political environment, meritocracy and freedom of religion. Also Check out... Is Stephen King an Alcoholic?